The Scottish Government has launched a consultation on making CCTV mandatory for all slaughterhouses across Scotland. Animal organizations are encouraging people to get involved in the consultation, in a bid to encourage Scottish politicians to introduce new legislation. UK group Animal Aid said: "While slaughter can never be cruelty-free, these plans will make a huge difference in protecting animals from the illegal violence our investigations have revealed time and again." 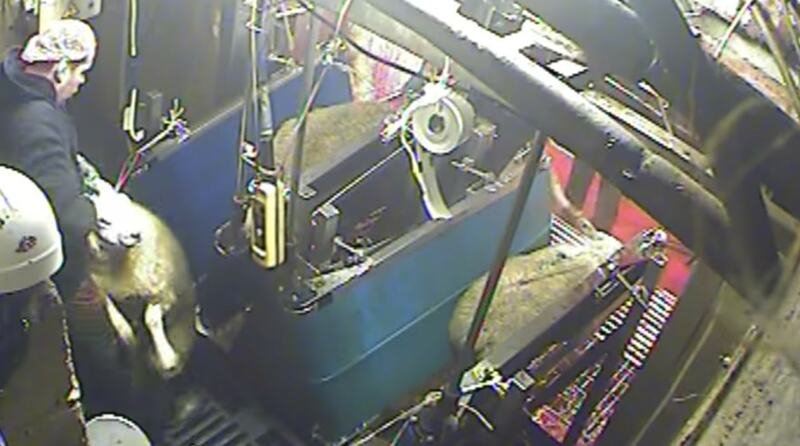 According to Scottish Parliament, the proposals outlined in the consultation relate to 'the compulsory installation and operation of CCTV equipment in all areas of approved slaughterhouses where live animals are present, e.g. where they are unloaded, kept, handled, stunned or killed'. All CCTV recordings from facilities would be kept for a statutory minimum of 90 days and could be viewed by authorized officers - including Official Veterinarians, and others approved by Scottish Ministers. Everyone is invited to reply to the consultation, which ends on June 20. The Scottish Government says it would particularly like to hear from organizations and individuals involved in and concerned with the slaughter of animals for human consumption, including food business operators and animal welfare organisations among others. The consultation follows the launch of English legislation, which makes CCTV mandatory in all slaughterhouses across the country. The facilities will have to fully comply with the rules - which came into force this month - by November 5. 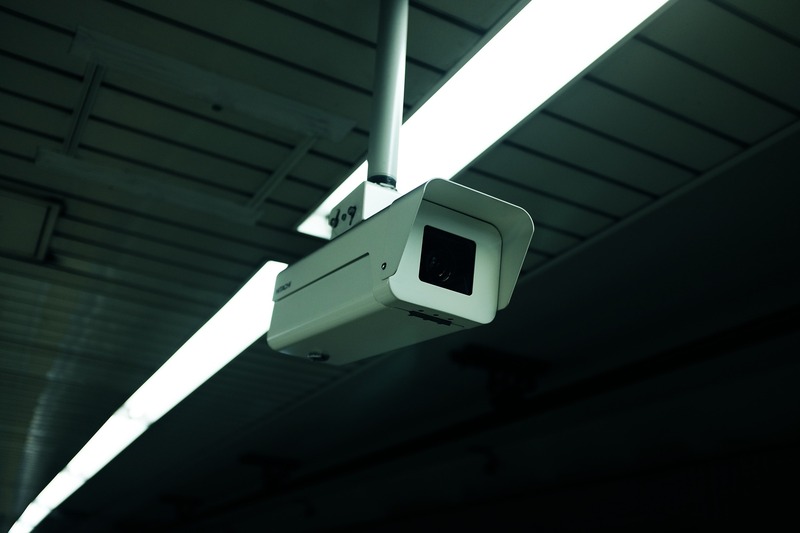 A consultation launched by Environment Secretary Michael Gove last Summer showed that of almost 4,000 respondents, more than 99 percent were supportive of plans for CCTV in English abattoirs. Animal Welfare Minister, Lord Gardiner, said: "The Government shares the public's high regard for animal welfare and we are proud to have some of the highest standards in the world...We are a nation that cares about animals and these strong measures will ensure all animals are treated with the utmost respect at all stages of life allows us to continue to lead the way to raise the bar in high welfare standards."